We provide reliable, top quality, local customer focused services by professional, committed and well trained staff. 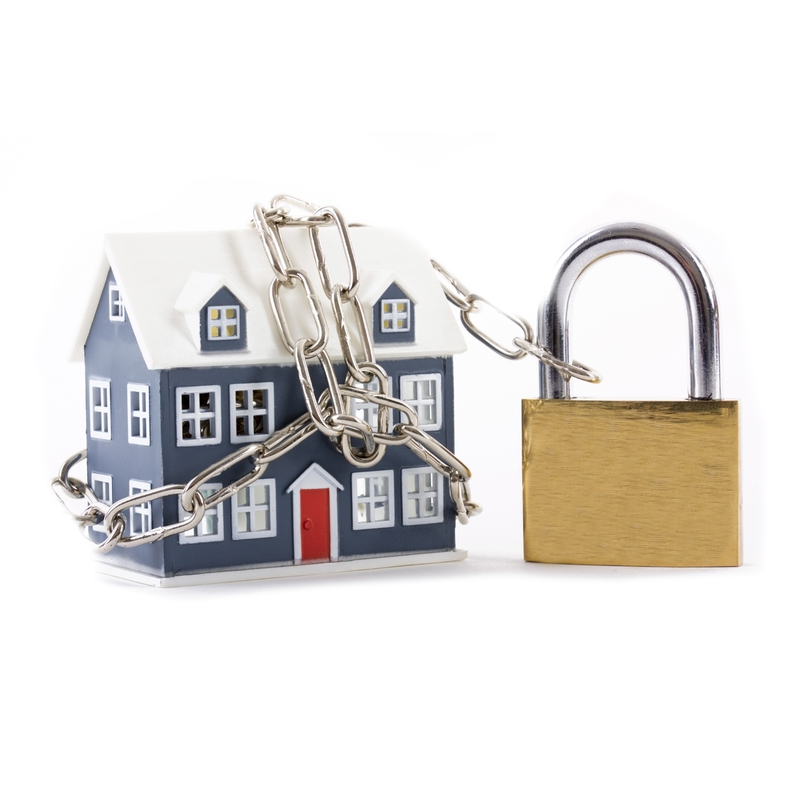 The security of your home and family is of paramount importance. The security challenges facing farms and other rural properties can often be complex. Aberdeen Alarm Company Limited currently holds SIA Approved Contractor Scheme (ACS) status for the provision of Key Holding and Security Guarding. Aberdeen Alarm Company Ltd acts as a credit broker and offers credit products from Omni Capital Retail Finance Ltd. Aberdeen Alarm Company Ltd is authorised and regulated by the Financial Conduct Authority. Our registered number is 766657. Credit subject to age and status.